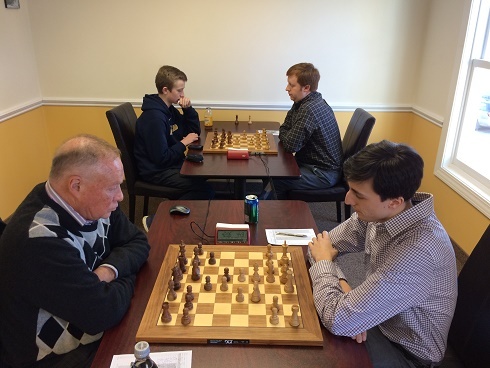 This Saturday’s G/45 Quads produced three exciting and intense sections. Quad one was a three way between Ian Harris, Ryan Young, and Eugene Ulyanov. 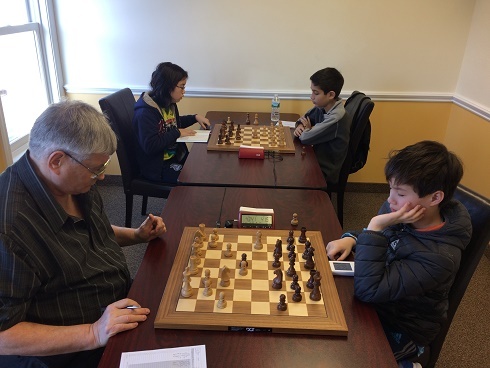 All three players fought hard to win two out of their three games. 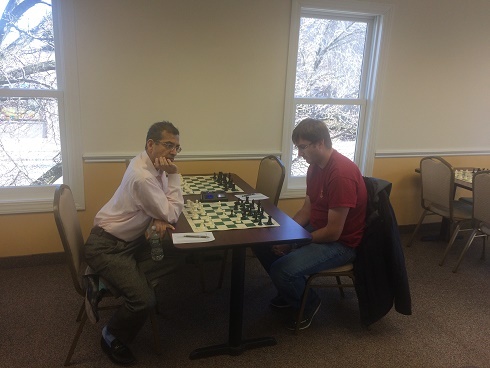 In the second quad, Leo Bykhovsky exhibited his dominance by playing a perfect tournament, winning all three of his games and coming in first place. Finally, Ramesh Abhiraman was able to clinch first in the third quad. 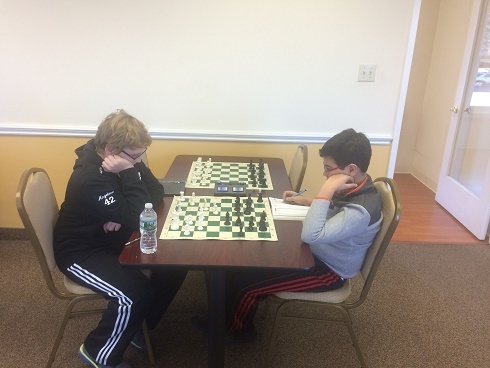 After winning his first two came, Abhiraman tied to Liam Angelone, securing his victory. Congratulations to all the winners and thank you to all the participants. We hope to see you all next week!